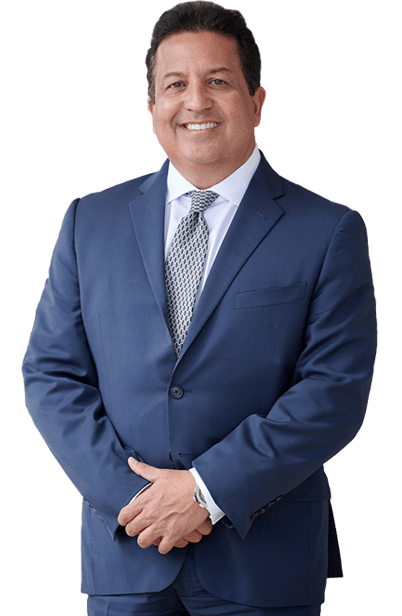 Miami Airplane Accident Lawyer - Miami Personal Injury Lawyer| Dante Law Firm, P.A. 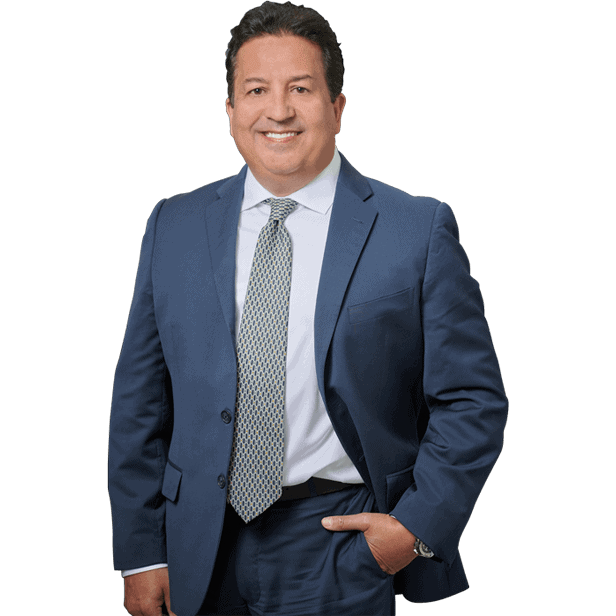 FREE Consultation - Call (305) 949-2526 - Miami Airplane Accident Lawyer, Miami Personal Injury Lawyer. Dante Law Firm, P.A. Let our airplane accident attorney in Miami handle your case. Call us for a free consultation. We are determined to get the most compensation benefits for our clients. Commercial aviation accidents and airplane injuries are among the most high profile, as well as the most tragic of all modern disasters. Our expert Airplane Accident Lawyers in North Miami Beach are ready to take on your case. Devastating airline crashes in Pakistan and over the Atlantic Ocean in recent years are stark reminders of the ever-present dangers that accompany air travel. In 2010, flight 202 was on a scheduled domestic flight from Karachi to Islamabad, Pakistan when it crashed during approach in a hilly area near the airport. The aircraft was completely destroyed in the crash, and all 146 passengers and six crew members were killed. An Air France flight in June 2009 crashed in the Atlantic Ocean about 590 miles off the northeast coast of Brazil. The aircraft was on a scheduled international flight from Rio de Janeiro, Brazil to Paris, France. Debris from the aircraft was found near the estimated position of its last radio communication. All 216 passengers and 12 crew members, together representing over 30 nationalities, are missing and presumed dead. When an airline crash occurs, and the negligence of others appears to be a contributing cause of the airline accident and the resulting aviation injuries, lawsuits often arise. The litigation process surrounding airplane crashes is often complex and unique. If an airplane crash involves a common carrier, the right to recover damages depends upon whether the flight was domestic (within the United States) or international. International flights and the domestic portions of international flights are covered by two international agreements —the Warsaw Convention and the Montreal Protocol. Under these international agreements, the airlines are held liable for injuries to passengers. This means that passengers on international flights and the domestic portions of international flights need not prove negligence in order to recover damages after incurring injuries from an international airline accident. However, these agreements limit the amount of liability per passenger ($75,000 under the Montreal Protocol) unless the injured party can prove “willful misconduct” on behalf of the airline. Because of the $75,000 limit on damages imposed by the Warsaw Convention and Montreal Protocol, injured passengers (or those bringing suit on their behalf) may seek to show that an airplane accident and subsequent aviation injuries were caused by “willful misconduct” on behalf of the airline, making the liability limits of the Warsaw Convention and Montreal Protocol inapplicable. For example, in the case of the bombing of a Pan American flight over Lockerbie, Scotland in 1988, a United States federal court held that the $75,000 limit did not apply because the failure of the airline to comply with anti-terrorist security procedures constituted “willful misconduct”. For cases not involving strict liability, proving negligence on the part of employees of the airline, the manufacturer of the aircraft, its component parts, or maintenance crews is difficult; particularly since records, data, and the cause of the crash may be inconclusive. In order to prove negligence or product defect, The Dante Law Firm, P.A., must undertake an exhaustive review of all factors involved in the aviation injury case. There can be many causes of an aircraft accident and subsequent aviation injuries, though usually the first cause examined is whether there was pilot error. Other causes of aircraft accidents and aviation injuries can include defective design or faulty manufactured parts of the aircraft, failure to adequately maintain or repair the aircraft, failure of one or more of the component parts of the aircraft, and extreme weather conditions. In an airplane crash or aviation accident not involving an airline or other common carrier, the legal rules are usually very similar to those of an automobile accident and subsequent personal injury claim. Unlike airline common carriers, which are held to a higher standard of care, owners and operators of private aircraft are required to exercise ordinary care in operating an aircraft. In all airplane accident and aviation injury law suits, cases or claims, it’s essential that measures be taken promptly to preserve evidence, investigate the aviation accident and aviation injuries in question, and to enable a physician or other expert medical witnesses to thoroughly evaluate any injuries. If you or a loved one is a victim of an airplane accident and aviation injury, call us now at 305-949-2526 or Contact an experienced airplane crash and aviation attorney in Miami.